What is it? 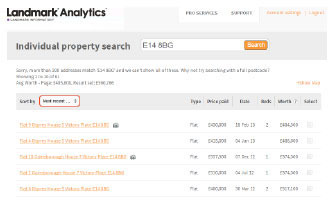 - Search for individual properties & create bespoke, customisable reports with robust supporting valuation evidence with our Desktop Valuation Wizard. 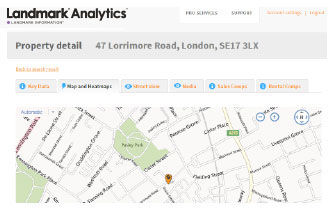 Get the full picture with essential demographical analysis & intelligent area heatmaps such as prices per square meter. Is it right for me? - The ultimate solution property professionals. 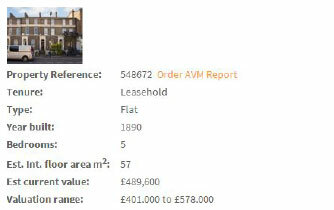 Essential market intelligence for all property professionals.